Having an Attraction Spell cast can be life changing. Are you looking for love? Do you have your eye on someone, or do you just want to attract a man or woman who will love and cherish you in a way you have never experienced before? Attracting a lover, drawing their attention and affection and getting them to be truly and genuinely attracted to you can sometimes be a tall order. If you are too shy, lack the confidence to make the first move or are just unsure on how your potential lover will react to your advances, then an Attraction Spell could be the answer you've been looking for. Attracting real love is not easy, and you need all the help you can get to achieve this real happiness. I will cast a powerful Attraction Spell for you, within 24 hours if needs be, which will lead you to true happiness. For example, Ella from California USA had her eye on a work colleague and asked for my help. After having me cast a Spell for her, she told me that he asked her out, out of the blue and she is totally in love! Whatever your current relationship situation is I'm certain I can assist you in manifesting your desired outcome into reality. Allow me to cast your powerful and potent Spell to attract a lover. Here I can offer you the opportunity to have me, Alizon, White Witch and Spell caster personally cast your own powerful Spell to attract a lover. It is no secret that attracting Spells that work with the Law of Attraction can help you form a strong, loving and lasting relationship with your heart's desire. If you want your strong feelings of desire to be reciprocated and want to attract a lover who will fall head over heels for you then having a Spell cast to attract them is the answer. Don't waste another minute just wishing and hoping that you’ll be noticed by your special someone, be attracted to and want to form a loving, passionate and exclusive relationship with you. Take action and order now! Whatever your current situation I can immediately help you. If you really want to attract a lover to build a loving, lasting and faithful relationship then don’t hesitate any longer. You can ask me to cast your very own Spell within 24 hours! Attraction Spells that work best are always cast by very experienced Spell casters such as myself. 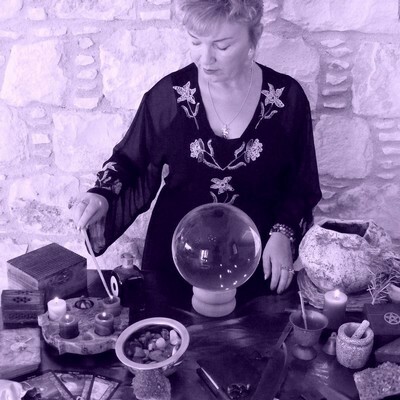 In casting Attraction Spells that work to attract the attention, affection and desire from a lover I always ensure that each Spell is individually and perfectly crafted and cast with positive energies in love and light. 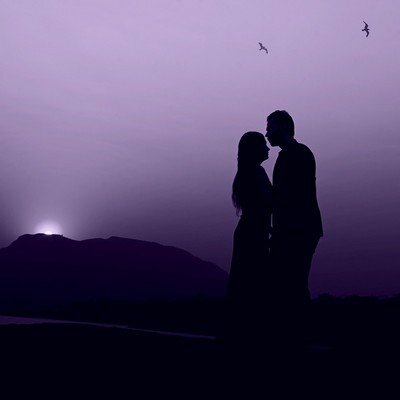 Your personal and individual Spell will be formulated, personalised and expertly cast by me using the relevant and appropriate ingredients to aid speedy manifestation to attract to you the lover you desire. As soon as I have all the information I need from you I will begin preparations so that the positive energies can commence immediately. Close your eyes and visualize just how happy you'll be to have your heart's desire in your arms. Make this wish a reality by ordering now!